Did you know that your basement is full of hidden potential? Think beyond your boring laundry and utility rooms, and imagine the extra living space your family could enjoy. 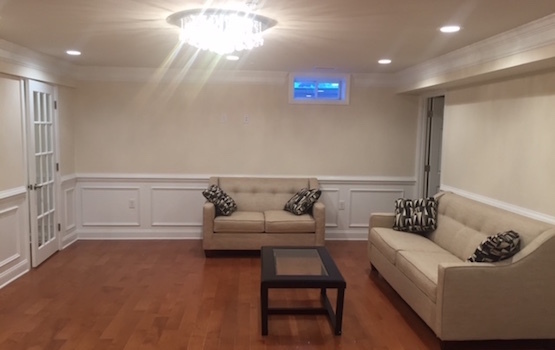 Learn how our team of Massachusetts basement finishing contractors can help you turn your basement into your new favorite room. Reap the benefits of insulation. Every basement finishing project starts with sealing up the nooks and crannies in your lower level. We’ll coat your basement walls with a layer of spray foam insulation to block air leakage, seal from water damage, and prevent mold growth. Instantly get rid of the “dungeon” look. 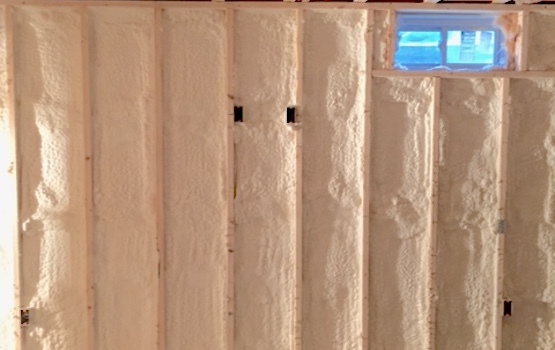 We’ll frame out your walls and cover up unsightly insulation, cables, and pipes with sturdy, water-resistant drywall. 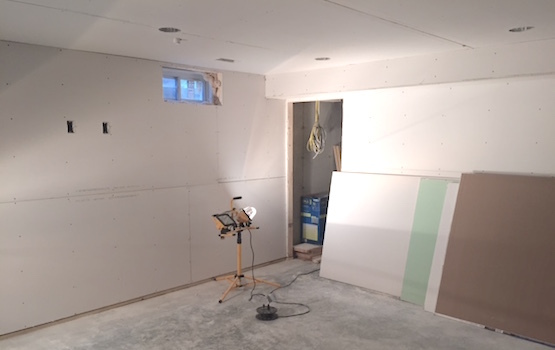 You’ll instantly see and feel the added warmth and polish drywall can bring to your space. So much room. So many rooms. Want to kick up your basement transformation another notch? 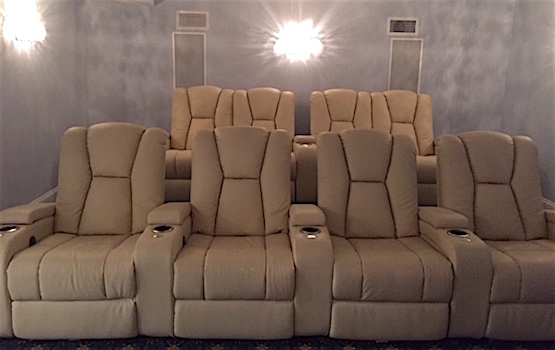 We can help you configure your new living space to accommodate new rooms, including bathrooms, bedrooms, play/rec rooms, family rooms, and more. Enjoy both form and functionality. We do all the heavy lifting when it comes to making your space both functional and beautiful. Whether it is fitting out pipes for a spa bathroom or installing recessed lighting, we see your project from start to finish.